Yes, I almost missed the boat, but The Cardist finally has boarded Pinterest. 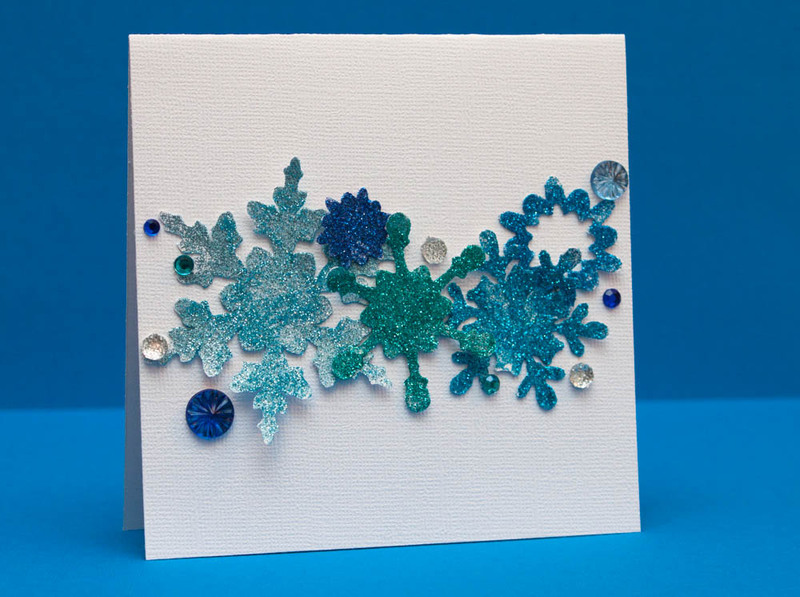 All cards from this blog are there, as are cards I’ve pinned exclusively to the site, such as these lovelies. Please click on the “follow me” button below and pin away!